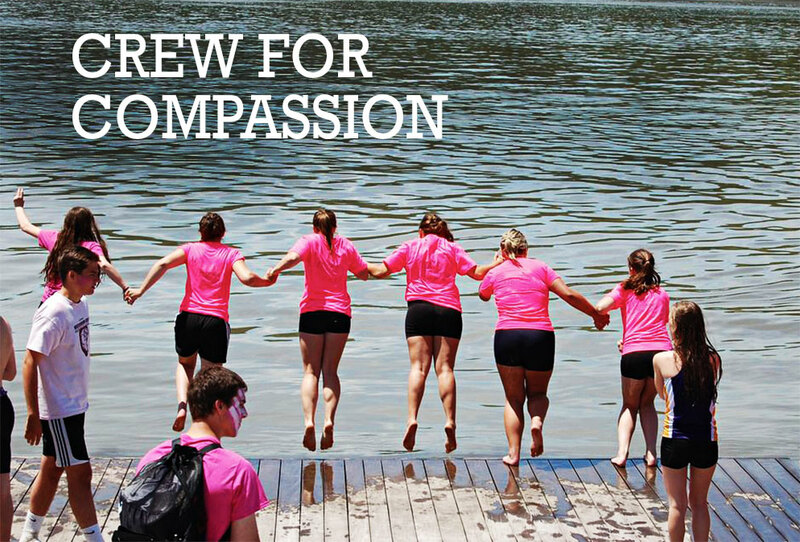 As the season came to a close, Rhinebeck Crew competed against a multitude of local crew teams in Row for a Cure on June 1st on the Hudson River. The event was overflowing with positive energy and enthusiasm for a good cause, supporting breast cancer research. The Rhinebeck team put on an impressive performance in their races. The previous day, Rhinebeck Crew competed in the Hudson Valley Rowing League Championships.